3.Can be reused. It is Simple to Clean, Wash or Iron it. 1.With the use of Photographic Stents, Clip and Lights, the effect is better. 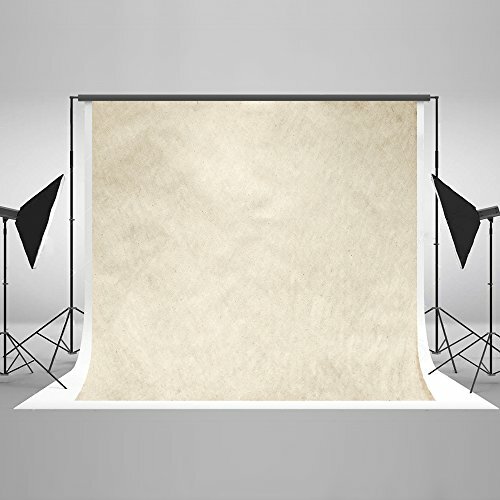 2.For Home Photography, Use tape to stick the backdrop to the wall. 3.Different lighting will have different shooting effect, you can try to adjust the lights to make your photos better ! Standard orders with tracking typically arrive within 2 weeks from purchase date . A:Ok,No Problem.Please Send Us Message on Amazon with Size, Picture and Your Require. Can be Ironed and Washed Remove Wrinkles. Widely Used: Decoration of Party, Wedding, Festival, Valentine's Day Happy Birthday, Restaurant, Hotel, Commercial Building, Shopping Center, Pub, Concert, Hall, etc. ; Can be hung on walls, windows, doors, floors, ceilings, grasses, Christmas trees, etc.